The Heart of St Kilda Concert supports St Kilda’s Sacred Heart Mission, whose work in the community provides the basic necessities of life – food, clothing, emergency relief, accommodation and companionship to those in crisis who need immediate support and assistance. Every day of the year Sacred Heart Mission provides free breakfasts and three course hot lunches to people who are homeless or living in poverty in the St Kilda area. 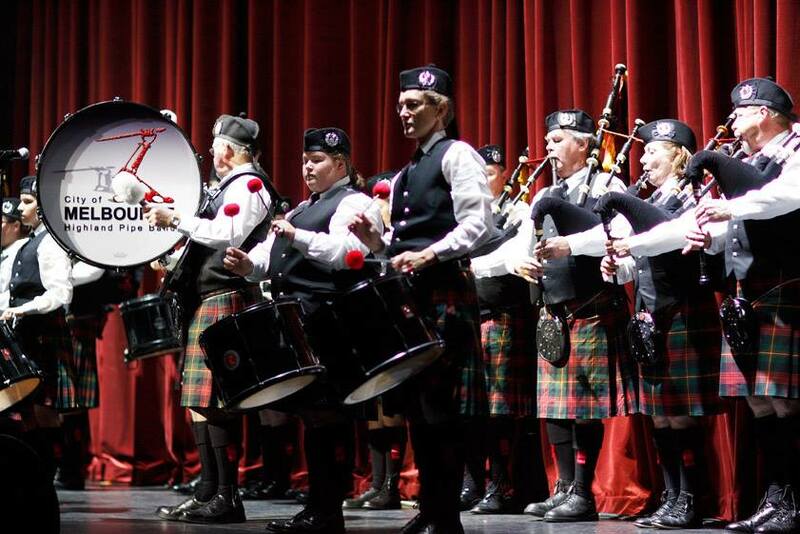 This was the Band’s second year opening the annual concert at St Kilda’s Palais Theatre.